Having taken a group of 40 to Haiti before, with several on our team making trips since then, our hearts are bursting with joy to get back to Haiti in the summer of 2017! Working with Mission of Hope, our team helped to meet the needs of the ongoing earthquake recovery efforts, including construction, fellowship, Vacation Bible School, worship, and more. Are you called to International Missions? Would this be part of God’s plan for you or your family and friends? 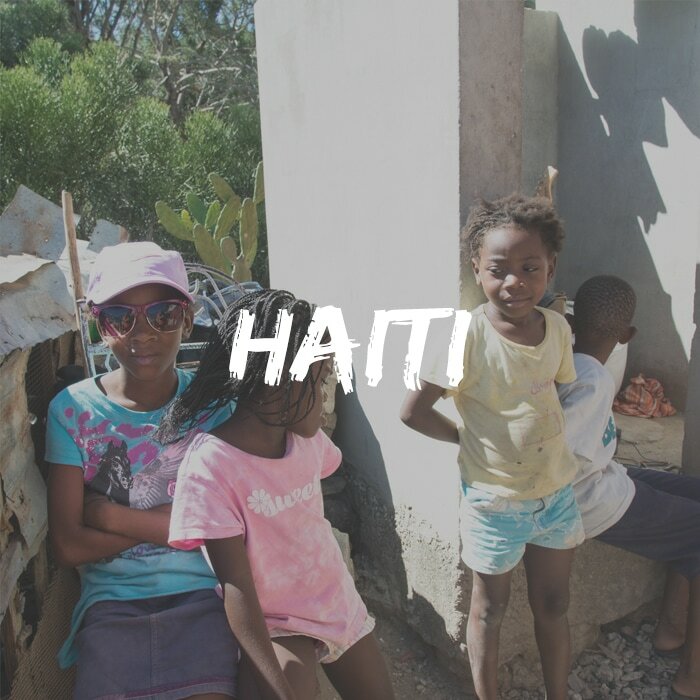 God’s doing amazing things among the lands of Haiti; join us in praying and supporting those going to Haiti to reflect God’s light as brightly as possible! In the Spring of 2016, New Song completed an on-site Stop Hunger Now event where we packaged over 50,000 meals! New Song went on to over-raise the funds needed for this, and not only bagged additional meals, but was able to contribute to Stop Hunger Now’s water well project. We have also assisted other local events by sending volunteers and supplies to local churches and schools since then. Want to feed people – by the thousands? Want a quick way to make a tremendous difference in the lives of those who need it most? Be on the lookout for our next event! Sign-up, invite friends, and help end hunger in our lifetime!